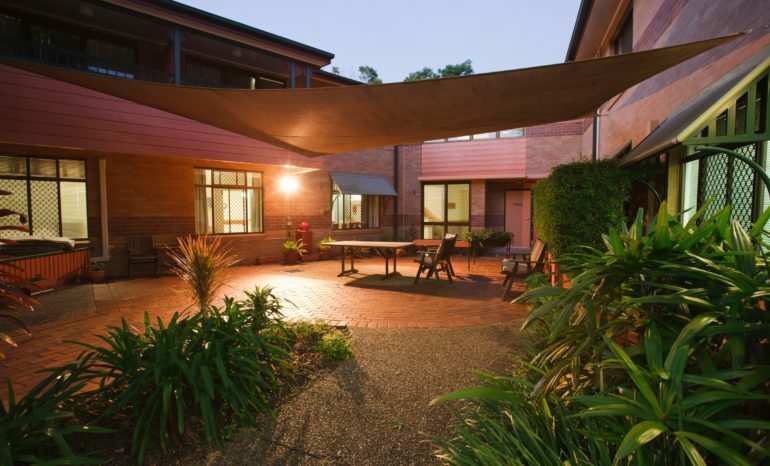 Situated in the beautiful leafy Brisbane suburb of Wooloowin, Clifford House was the first community established by Carinity in 1949. 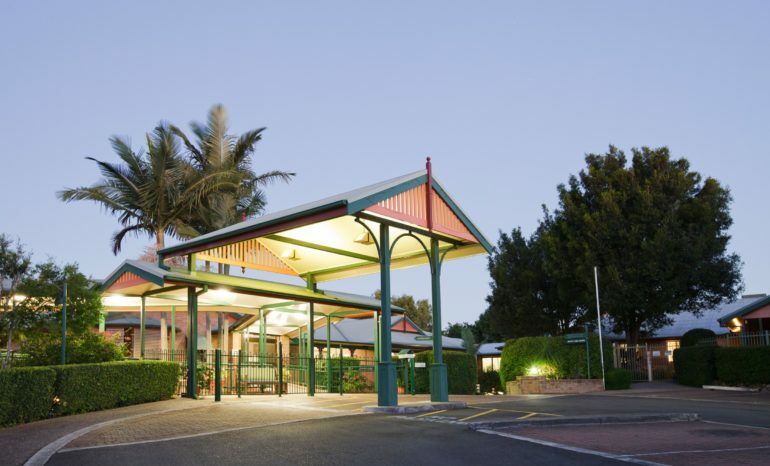 Since then, it has flourished as a warm and welcoming aged care community, where residents enjoy a tranquil lifestyle with plenty to keep them active and entertained. Our Diversional Therapists curate a busy calendar of activities to suit the interests of our residents, including live music performances, gardening clubs and regular coffee mornings to catch up with friends and loved ones. 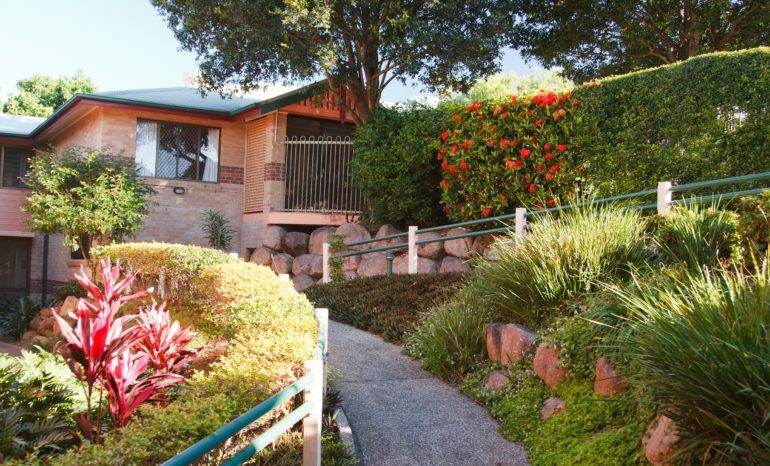 Clifford House is a hidden green pocket, conveniently close to Brisbane’s CBD. 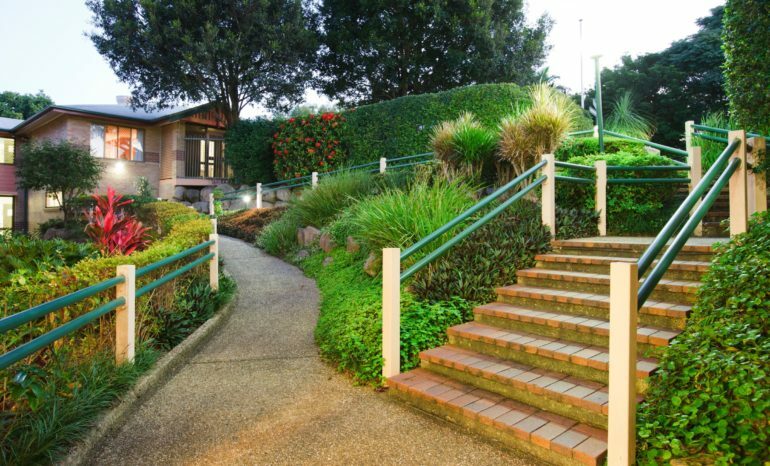 The lovely gardens are impeccably maintained by our dedicated team of Carinity staff and green-thumbed residents. The lovely gardens include outdoor seating areas, which are the perfect place to enjoy the sunshine and admire the abundant flowers. When you need a quiet chat, our devoted Clifford House chaplain on hand. We also conduct nondenominational devotions each week and visitors from a range of religious faiths provide support.